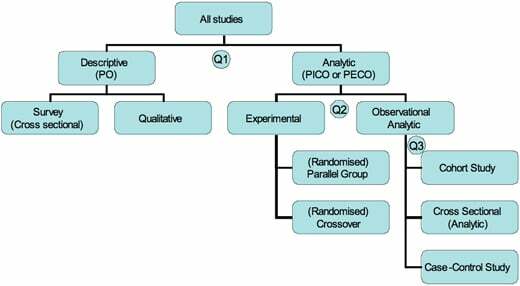 Figure 1 shows the tree of possible designs, branching into subgroups of study designs by whether the studies are descriptive or analytic and by whether the analytic studies are experimental or observational. The list is not completely exhaustive but covers most basics designs. group sizes may be unequal. Thanks for explaining this so succinctly. Can I ask one quick question – where does “retrospective cohort study” in – would they be considered as Case-control study? Some expansion on description/qualitative studies here would be helpful.